17 Industrial Park Drive, Lilydale. BOOKINGS ESSENTIAL as times may be subject to change. Jennifer Beasley, a Practitioner and Trainer has participated in Kinesiology and Neuro-Training since 1984. Over the years Jennifer has studied Kinesiology and natural therapies, including Advanced Diplomas in Naturopathy, Nutrition, Western Herbal Medicine and the Diploma of Kinesiology. She has also studied homoeopathy, counselling, massage, energetic healing, Hypnosis, Hand and Face Trait analysis, a Cert IV in Training and Assessment, an Advanced Diploma in Early Childhood Education and also an Advanced Diploma in Intellectual Disabilities. Although her love is ultimately teaching, Jennifer has achieved much success in supporting people through their recuperation process. 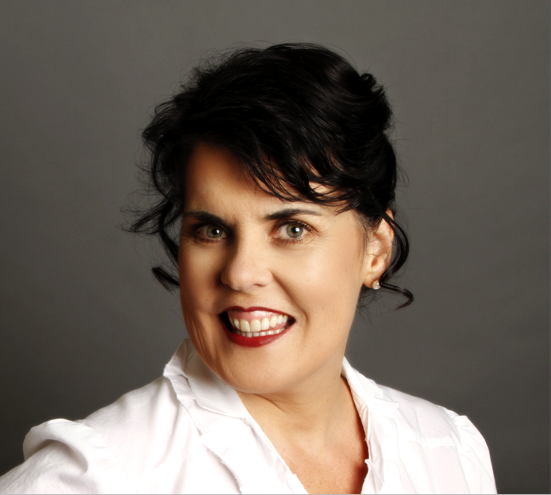 When not teaching, Jennifer operates her private practice "Neuro-Intelligence" in Melbourne and Brisbane. ​Jennifer Beasley CEO is the for the College Administration and an Authorised Trainer and Campus Director of the Lilydale.